We made contact with one of our professional consultants Mr. Nicholas Fera (a research technician at Henry M. Jackson Foundation) through our teacher (Mr. Naatus) who used his alumni network at the University of California (in Santa Barbara) to find people who have a background in science who would be willing to mentor/consult/support on our STEM team. We then reached out to him regarding our project. 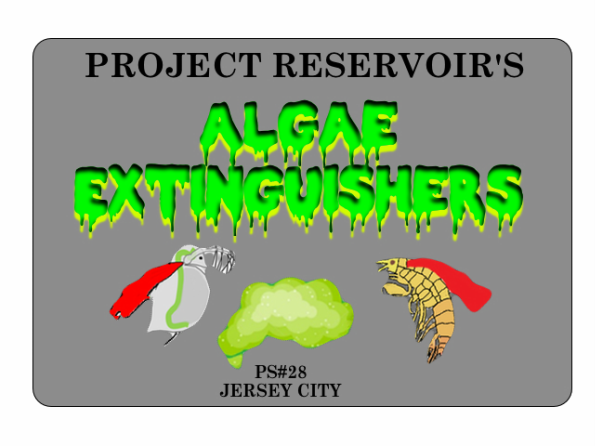 Johnny is a board member with Jersey City Reservoir Preservation Alliance he helped with Project Reservoir Students as STEM Leader in field based scientific support. He helped guide us in our weekly STEM activities to further our environmental education. He helped supervise student teams of Project Reservoir as they progressed through their own environmental based projects at the reservoir.